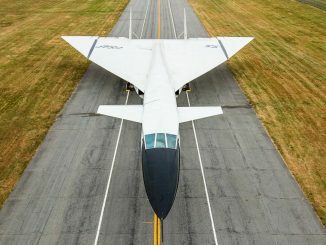 PRESS RELEASE – Imagine yourself in the cockpit of an aircraft that flew to the edge of space or at the controls of a plane that demonstrated new ideas in stealth technology. 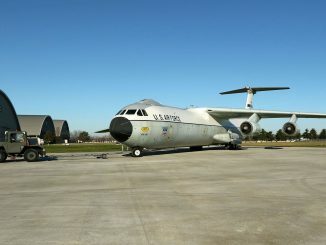 Now, with a little help from technology, you can explore inside aircraft at the National Museum of the U.S. Air Force. 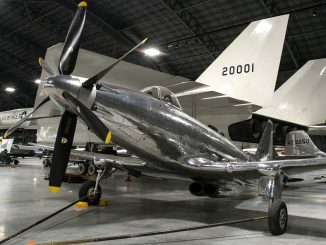 Among the most recent additions to the free ACI Cockpit360º app, available from the museum and AeroCapture Images, are the North American X-15A-2, one of only two left in the world, and the Northrop Tacit Blue, which tested advanced radar sensors and new ideas in stealth technology in the 1980s.“It was a lot of fun getting inside these experimental aircraft, and we’re excited to give our online visitors a chance to study them,” said Bryan Carnes, the project manager for the museum’s virtual tour. Interior views of 15 other aircraft – the A-17A, Spitfire Mk. 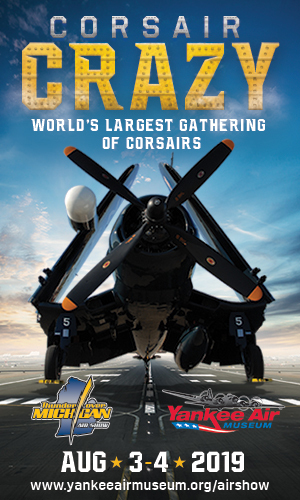 Vc, C-46D, B-45C, T-6D, VC-6A, YF-12A, Piper PA48, X-4, X-5, Long-EZ “Borealis,” X-29A, NT-33A, C-21A and C-82 – were added as well, which means the free app now features high-definition panoramic photos of the interiors of 60 aircraft on display at the museum. 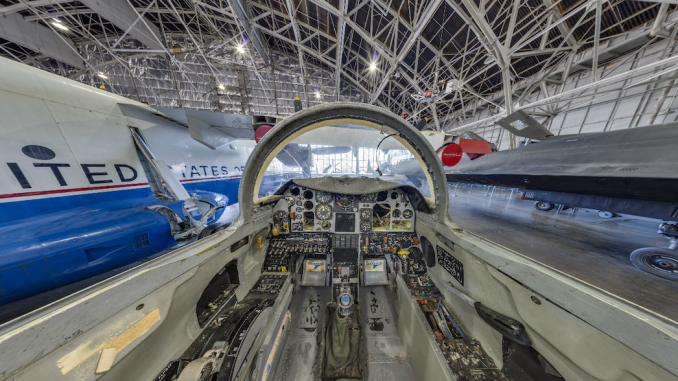 The app is currently available for free download from the Apple and Google Play stores.The interior photos also are available on the museum’s interactive 360-degree virtual tour, which allows users to explore the museum at their leisure through factsheets, supplemental information and educational tools based on the museum’s collection. The tour is available at www.nmusafvirtualtour.com. A list of links to all interior images is available at www.nationalmuseum.af.mil/Visit/VirtualTour/Cockpit360.aspx.